Chemical Symbol of Silver is "Ag"
Physical properities:silver wire mesh is the best metal of electric conduction and heat conduction, which has advantages of well flexibility and extensibility. 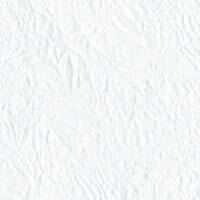 Chemical properties:Silver is soluble in nitric acid and hot concentrated sulfuric acid,slightly soluble in hot dilute sulfurid acid, insoluble in cold dilute sulfuric acid. Hydrochloric acid and aqua regia can only make the silver surface chloration. Silver has strong ability of alkali-resisting, which is not react with alkali hydroxide,alkali carbonate. According to the production process. Silver wire mesh can be divided into:Silver Woven Wire Mesh, Silver Expanded Metal. Application: battery electrode,fine chemical electrode, biological pharmaceutical electrodes etc. 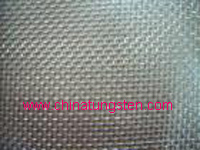 Silver woven wire mesh has several types: burr edge silver woven mesh, wrapped edge silver woven wire mesh. Hole pattern:square hole, rectangle hole. Mesh opening: 0.3×0.6mm, 0.5×1mm, 0.6×1.2mm, 0.8×1.6mm,1×2mm, 1.25×2.5mm, 1.5×2mm, 2×2.5mm,1.5×3mm, 2×3mm,2×4mm, 3×6mm, 4×8mm, 5×10mm, 6×12mm and so on. 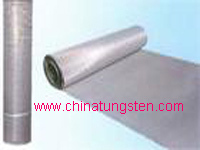 More about tungsten products about silver wire mesh, pleas visit our general site http://www.chinatungsten.com.